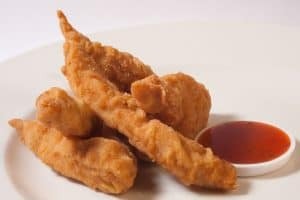 International chains make billions in profit selling delicious, pressure fried chicken, wings, thighs, drums, fillets and wedges. 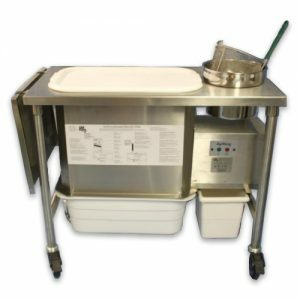 The world’s best loved brands, with the tastiest chicken’pressure fry’ using a HENNY PENNY PRESSURE FRYER as it is a superior method of producing succulent tasty fried chicken. 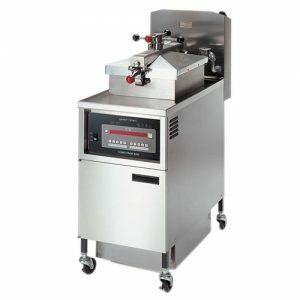 Nothing compares to the tender & juicy texture and the natural flavours achieved during pressure frying. Cooked in advance, with minimum skill makes it ideal for preparing in advance of peak times. Pressure fried chicken is so much tastier and healthier than regular open fried food. Bring customers back again and again to your business with this delicious offering they’ll love. 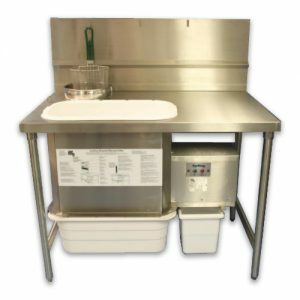 Exclusive to Martin Food Equipment customers, Franchise FREE, WOW CHICKEN is a branded, innovative Fried Chicken concept, that offers all the benefits of a prof essional franchise package but without the fees. 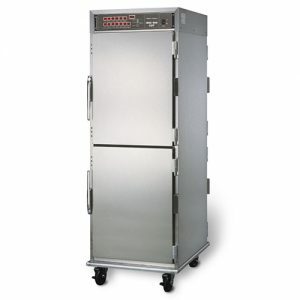 Ideal for progressive food to go businesses seeking business growth. WOW Chicken provides everything you need to produce, serve, promote and sell the BEST Southern Style Chicken. 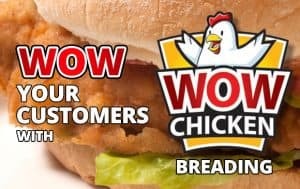 WOW Chicken supports all ongoing marketing and branding needs to help drive your Southern Fried Chicken sales including P.O.S., branded Packaging, Menu Signage, Posters etc. 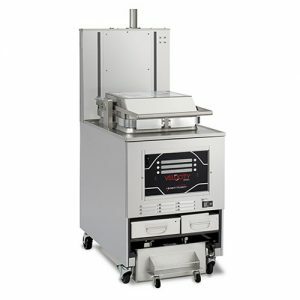 Martin Food Equipment’s years of success in this field has been through the support we provide to our customers with advise and expertise before, during and after investment in this highly profitable concept to each foodservice site. 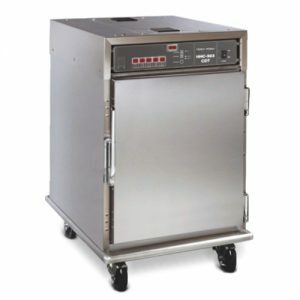 We asses and design the most efficient work flow for an outlet and put together the best pressure frying and catering equipment to suit a businesses unique needs. Our on-site staff support through WOW training, includes hands-on cooking methods, sharing secret recipes and helping menu development to achieve maximum sales and food quality for each business. Our nationwide engineering support ensures downtime is minimised.